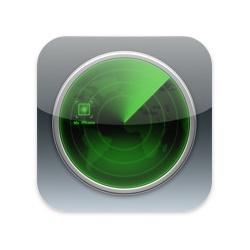 iPhone 4 Might Be Able To Playback 1080p Video? Apple’s official specs on the iPhone 4 state that it can run H.264 video up to 720p at 30 frames per second, Main Profile level 3.1 with AAC-LC audio up to 160Kbps, 48kHz, stereo audio in .m4v, .mp4 and .mov file formats. However if you remember back a few months it was shown that the 3GS could playback 720p/1080i video, although it was not officially supported, see related for the link. So this has made me think that due to the bump in CPU power, now that the iPhone is running Apple’s A4 chip that it should be able to playback full 1080p video. With the extended battery and retina display, I can imagine that watching HD video on the iPhone 4 will be stunning but I can understand why Apple doesn’t include it official as it does save battery life playing 720p instead of full 1080p. Also if you plug your iPhone 4 into your TV it would be a useful device to watch HD movies without the need for BluRay. 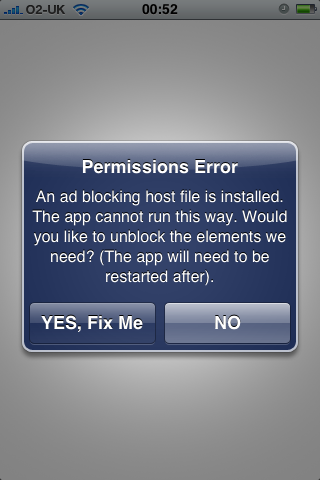 Developers of apps on the App Store worked out a way of stopping users from running cracked apps on their device but now the developer of the LockDown app on the Cydia store has stopped the application from running, if you’re blocking AdMob ad’s on the iPhone. Using the app AdMob BeGone on the device stops the app from running and requires you to remove it before it will work again. It makes sense as LockDown is a free app from Cydia and so they rely on donations and Ad’s but will this be the beginning of all app’s doing this, or just a select few like cracked apps?